Various technological innovations have been made over the past decade which have definitely affected the way we operate as a whole. We are living in the digital age, where numerous processes that were once done by people can now be done by computer programs and digital technologies. We also live in the information age, where information can be accessible through a wide array of different platforms and devices from virtually anywhere in the world. Because of this, many businesses need to keep updated on today’s digital media platforms in order to have a successful business. This is why these businesses rely on the right software development company to help them reach new heights. 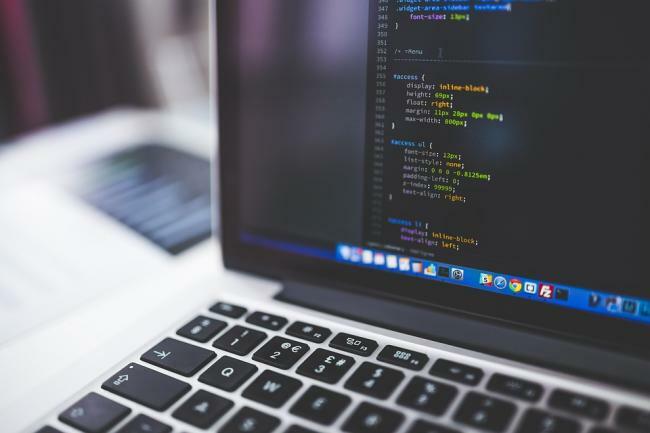 When it comes to keeping up to date with today’s technologies, a software development company is ideal to helping businesses increase their online presence through software and web design. This is essentially a requirement for businesses to succeed in today’s digital world. While businesses might share the same industry, that doesn’t necessarily mean they have the same operations and practices. Every business is different – each with their own value propositions, goals, and their own ways of achieving them. Having a software development company that is familiar with your business is integral to having a successful one. This is because if they know your business – your wants, your goals, and plans – then you’ll surely receive a service that is perfectly tailored to you. Engagement is highly important. Some software development companies offer online marketing services such as search engine optimization and social media curation. This is to help boost your company’s online presence, generate leads, and provide you with more business. While you may think you might not need it, it’s always a smart investment to go with a company that does it all. Whether the custom software is for staff or consumer-use, it’s important to consider who’s using the software. Finding a software development company that understands this is vital, since user experience provides your staff or your customers with a better, more efficient experience. So when you’re looking for a software development company in Toronto, we at Vestra Inet can help you out. We have plenty of experience working with B2B businesses across the GTA, providing custom software solutions, web design, and online marketing strategies for businesses from a wide range of industries.